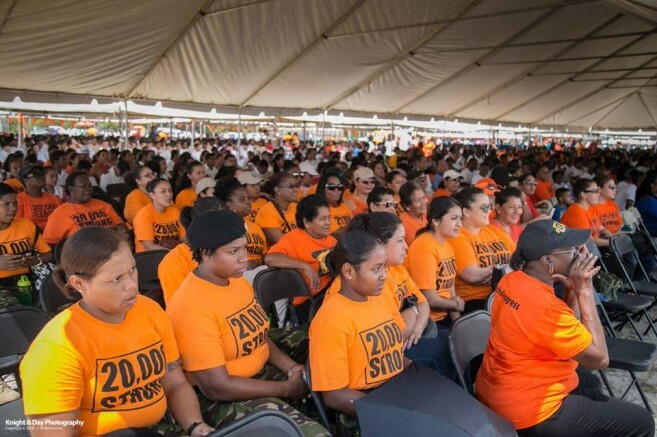 The Special Envoy for Families and Children along with other related organizations held the Annual 20,000 Strong Women Rally under the theme: “Nurturing the Next Generation #press for progress” in Belize City on Friday, March 16th. The 20,000 Strong movement serves as a way to showcase the many roles that women play in society and a reminder that 50% of the population cannot be ignored. 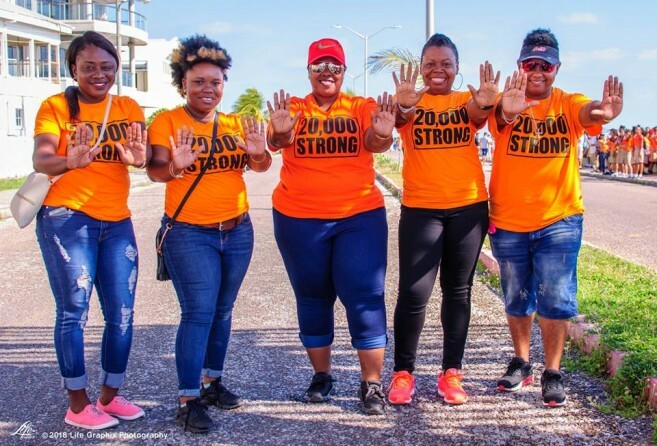 The rally started in the morning from the Memorial Park in Belize City to the Marion Jones Sporting Complex where a ceremony was held. 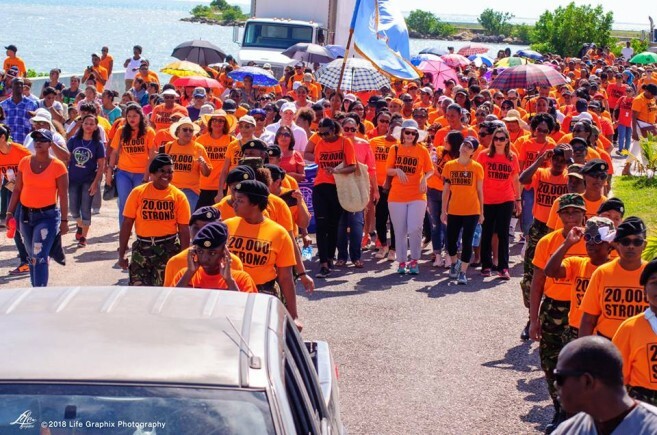 Led by marching bands, the parade consisted of students, representatives of different organization and businesses sporting the movement’s symbolic orange t-shirt. 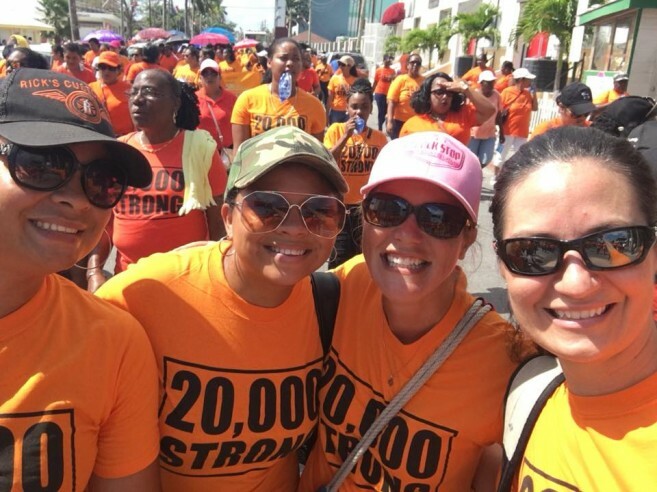 Minister of State, Trade and Commerce, Honorable Tracy Taegar-Panton was part of the 20,000 Women Strong Rally. “I think it is important not only to advocate for women’s issues but also to celebrate women. We do a lot for our Belizean society and it is important to take time to reflect, come together and celebrate all we have done and look forward to resolving those issues that still affect us today,” said Panton. Once at the sporting facility, attendees were addressed by nine dynamic speakers, including Attorney Lisa Shoman, Kristlyn Tillet from Corozal Community College, and Kim Simplis Barrow among others. Each speaker focused on empowering women as well as talking about the recent violence that has claimed the life of several women and children in the country. A resident of San Pedro Town and Hope Haven Center Founder, Brittney O’Daniel was among the thousands of women that attended the rally. “We are proud to have been a part of the 20,000 Strong movement and look forward to attending and supporting the cause on an annual basis. We at Hope Haven believe that the present day dilemmas that women face with the lack of gender parity are an issue that needs to be addressed. 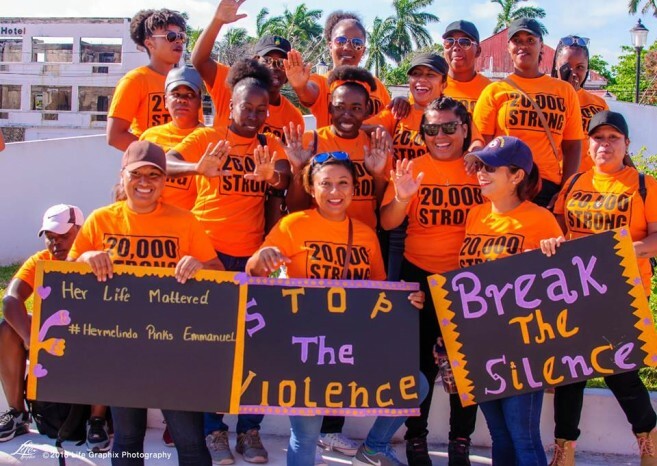 Given the nature of our organization's vision and mission, we have committed to providing the necessary tools and support for women to empower themselves as distinctive members of the Belize community. 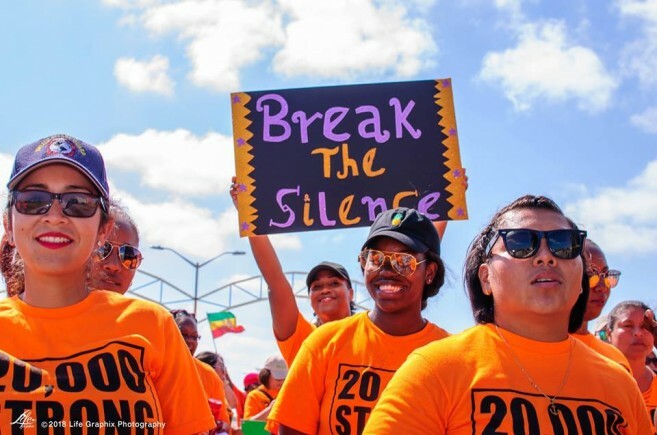 Events like the 20,000 Strong Women's March are great calls to action and awareness about the disparity issues that we, as women face and align with our vision as a whole,” said O’ Daniel. The Special Envoy for Families and Children thanks, everyone that contributed to the success of women’s empowerment rally. They would also like to encourage everyone to continue to #PressforProgress for the well-being and safety of Belizean women and girls. Special thanks goes out to the other partner organizations including: UNICEF Belize, U.S. Embassy in Belize, The National Women's Commission, Belize Police Department, Belize Coast Guard, National Committee for Families and Children (NCFC) Belize Ministry of Health, Belize Ministry of Education, Youth, Sports and Culture and Oceana Belize. Angel y Khriz confirmed for Costa Maya 2010! !